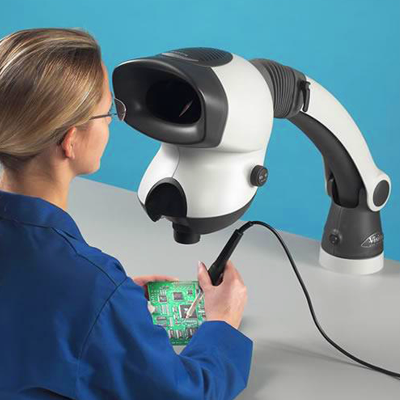 Careful visual inspection is still the primary means of ensuring quality, and discovering defects, in electronic assembly. Indeed, most defects, such as misaligned components, solder bridging, coplanarity problems, soldering defects, and surface board damage can be detected. 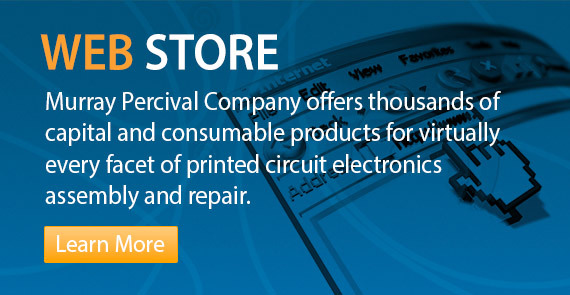 It is still the primary means of finding defects in circuit assemblies and correcting them before they reach later stages of test and make it out into the field as delivered product. Good visual inspection requires two basic elements: a skilled and trained inspector, and the appropriate equipment to aid the inspector in his or her job. Given that we have the former, equipped with good vision, we turn to the latter, since the unaided or naked eye is insufficient in itself to closely inspect today’s miniaturized parts and assemblies.